Vandeventer Black’s Intellectual Property team provides a wide range of services relating to trademark, copyright, patent, trade secrets and other intellectual property issues faced by businesses, organizations, and individuals. 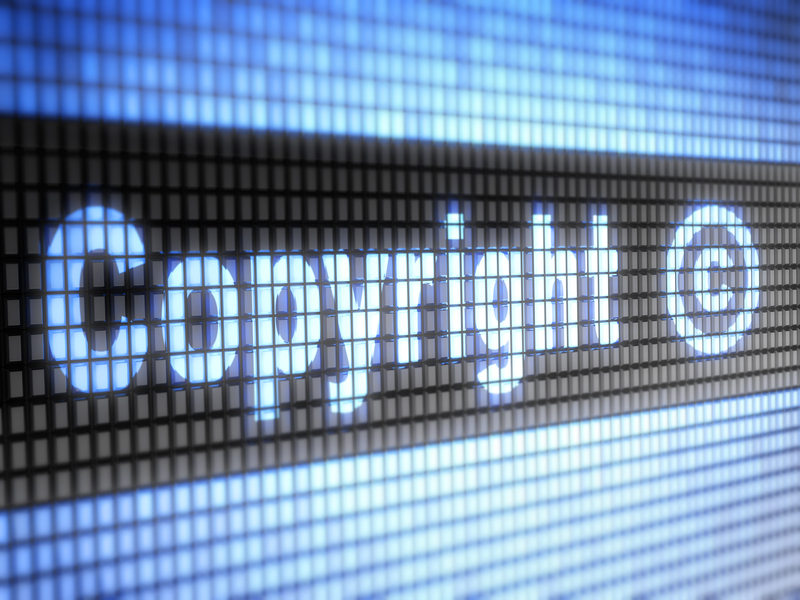 Intellectual property rights are valuable assets. Our primary goals are to help our clients identify, manage, protect and exploit their valuable intellectual property assets to their fullest potential. We assist clients with identification and registration of intellectual property; proper use, licensing and assignment of intellectual property; and prosecution and/or defense of intellectual property issues in both federal and state courts as well as in administrative proceedings. In addition, we also counsel and advise clients on intellectual property issues involving the Internet and domain names.